How much should you be paying for insurance? There are many variables that go into answering that question. 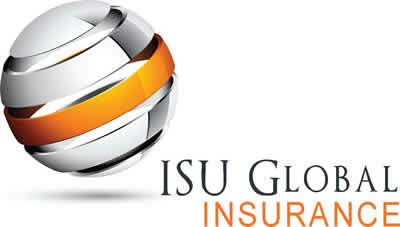 Your highly trained ISU Global Insurance agent will work hard to find the right coverage and best rate for you and your family’s insurance needs. 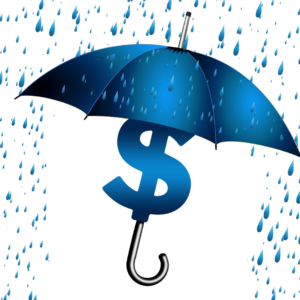 Just like any other purchased product, there is a compromise made when you purchase cheap insurance versus quality insurance. Your ISU Global Insurance agent will lay out all your available options, answer any questions you may have and give our professional recommendation, but in the end, the choice is yours. Whichever plan you choose, rest assure that ISU Global Insurance will place your policy with a reputable company and will be there for you in the unfortunate event of a claim. So, find a list of our personal insurance products below and start shopping!